Consumers have been encouraged to buy Scotch beef this spring as farmers continue to face challenging trading conditions. This is due to poorer retail sales domestically, while a strengthening of sterling against the euro since August 2018 has affected the export market. The low beef price is further compounding the uncertainty felt by many during the ongoing political confusion over Brexit, with farmers unsure to invest for the future. NFU Scotland is now urging shoppers and retailers to boost their support for Scotch beef this spring in a bid to help the industry. The union will carry out a beef ‘shelfwatch’ over the coming weeks, looking at major retailers to identify which are supporting the Scotch Beef PGI label over imported products. Consumers have been reminded that local butchers and farm shops are often the best place to go to find locally sourced Scotch beef. NFU Scotland Livestock Chairman, Jimmy Ireland said: “Scottish beef farmers and crofters will continue to do our part to feed the nation with high quality and healthy beef despite challenging economic conditions, but we need to be supported by our retailers and customers now more than ever. “While we are still some time away from prime BBQ weather, shoppers can continue to support Scotch beef this spring, look for the Scotch Beef PGI label and make sure beef plays a part when planning a healthy, hearty menu each week. 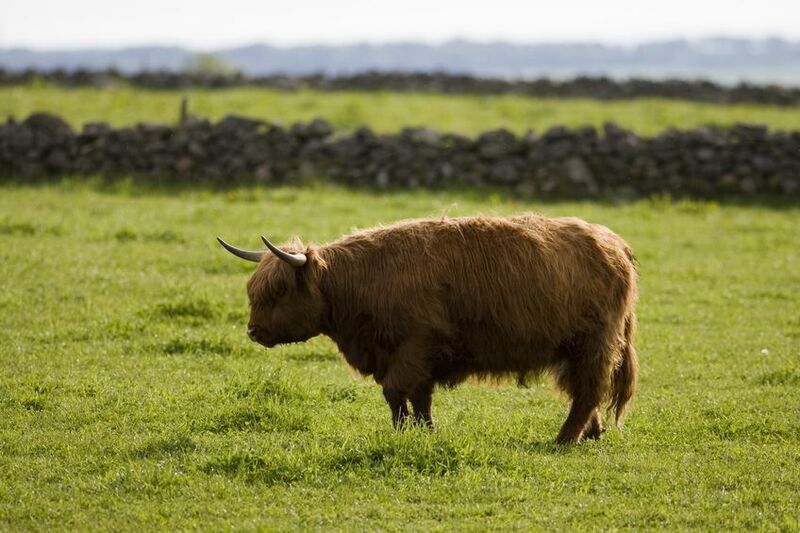 “We know that Scottish shoppers strongly value the great story that Scottish beef farming has to tell, recognising our high-quality assurance standards as well as the significant environmental benefits generated by grazing Scotland’s grassy hills and uplands. Next month, Quality Meat Scotland will launch its latest marketing campaign for the Scotch Beef PGI, with support from NFU Scotland.